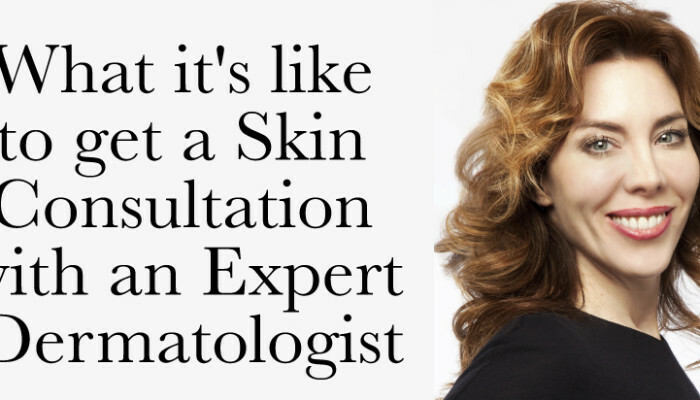 Book yourself in with a dermatologist! STAT! 81 queries in 1.250 seconds.